The 2016 Dodge Viper was built to be out and the road, and for those bold drivers who seek adventure at every opportunity, the sports coupe is the vehicle to see. 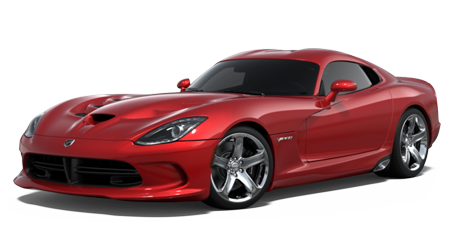 When you are ready to experience superior handling and performance, stop by Sulphur Springs CDJR to schedule a test drive in the 2016 Viper today! Located at 1505 Industrial Drive West, Sulphur Springs, TX 75482 we continue to be one of the premier dealerships in the entire area. If you are near the Tyler, and Greenville area.